A residential roofing scam is affecting Michigan residents. Michigan police are issuing warnings to area residents to watch out for a roofing scam that is costing residents hundreds of dollars. Van Buren County Sheriff Dale Gribler announced in late September to Michigan residents to be aware of a bronze-colored Chevy pickup truck that has been seen in various driveways with at least four occupants who are posing as residential roofers. According to The Herald Palladium, the truck has decals on the doors simulating a legitimate roofing company. One of the passengers in the truck spoke to the first scam victim about performing roof repairs on the same house a few years ago and stated that the same house needed a repair update. One of the phony residential roofers ? who victims identified as either a white or Hispanic male in his 60s, and three white males in their 30s ? told the victim that he could finish the repairs and would need $120 in cash from the victim. After the fake residential roofers searched the home and opened drawers and doors ? presumably looking for items to steal ? one of them faked a seizure and they all left in a manifested panic. It?s extremely important for homeowners across the entire county to do amble research before hiring any residential roofing company. 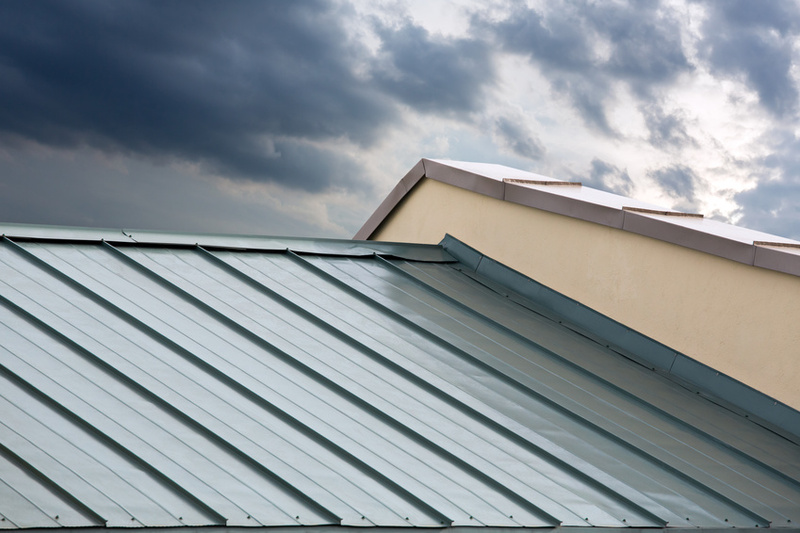 These roofing scams happen much too often, especially after inclement weather conditions, and can end up leaving homeowners even more susceptible to damage. You should never give large amounts of cash to any roofer before a job. Even if they seem credible, have online ?sources,? and look as professional as can be, these scammers aren?t dumb, so they are trying to do everything in their power to appear as legitimate. The best thing you can do as a homeowner in search of roof repair or any other type of repair for that matter is call previous clients listen on the company?s website or the Internet. Many of these fraudulent companies in order of selling their legitimacy to the general public will create fake accounts online in order to write a fake review about their fake company. They clearly will go to extreme measures to take advantage of people. Simply calling two or three of reviewers who offer a wide variety of positive and negative reviews and asking them to explain how the company handled their services. The fake people will either not answer or be caught off-guard, as they are most likely the scammers themselves, and other people who had negative experiences will likely let you know to avoid at all costs. These scammers will surely be busy over the next few months as most of the country prepares for winter. Make sure you are not one of the victims of a home repair scam.